This Land Rover Range Rover has a powerful Intercooled Supercharger Premium Unleaded V-8 5.0 L/305 engine powering this Automatic transmission. 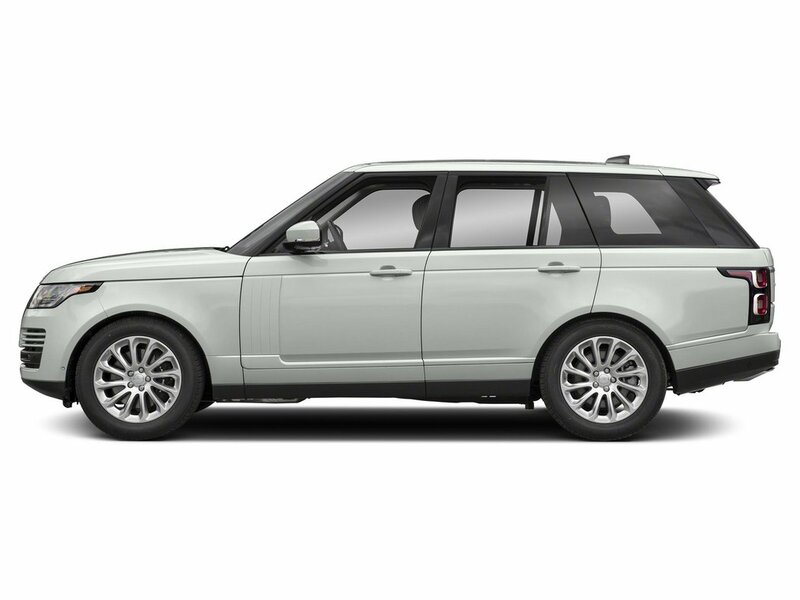 WHEELS: 22 9 SPLIT-SPOKE DARK GREY (STYLE 9012) -inc: Diamond turned finish, Tires: 22, WADE SENSING, SMARTPHONE PACK -inc: Apple CarPlay, Android Auto. 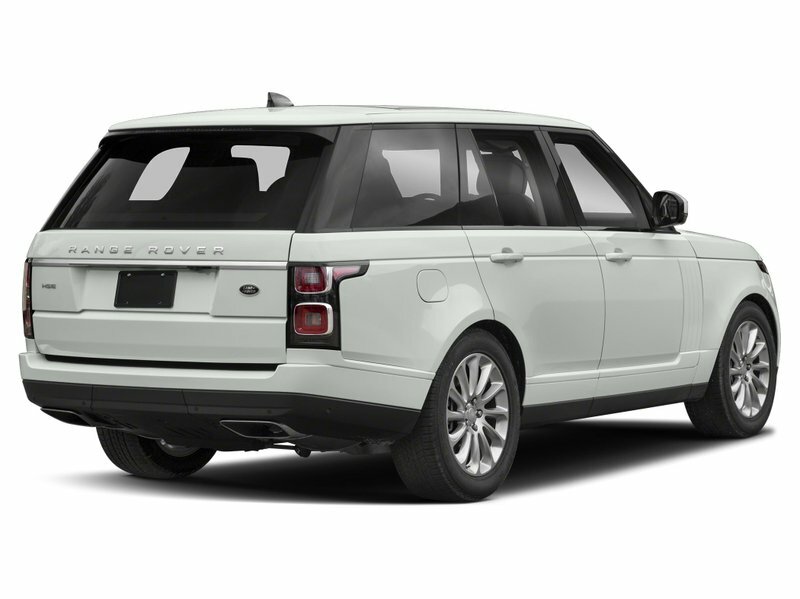 * Drive Your Land Rover Range Rover Autobiography in Luxury with These Packages*SIRIUSXM SATELLITE & HD RADIO, HEATED WINDSCREEN, FUJI WHITE, DOMESTIC PLUG SOCKETS, CABIN AIR IONISATION, BLACK BRAKE CALIPERS -inc: Land Rover branded, ACTIVITY KEY, Window Grid And Roof Mount Diversity Antenna, Voice Recorder, Voice Activated Dual Zone Front And Rear Automatic Air Conditioning w/Steering Wheel Controls, Valet Function, Trunk/Hatch Auto-Latch, Trip Computer, Transmission: 8-Speed Automatic -inc: ZF 8HP45, rotary shifter and gearshift paddles, Tires: 21. 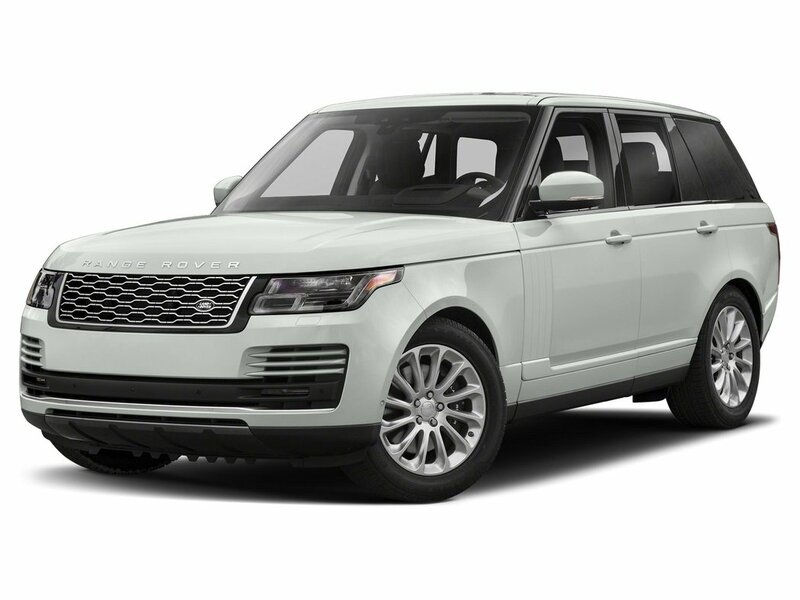 * Stop By Today *For a must-own Land Rover Range Rover come see us at Jaguar Land Rover Lakeridge, 280 Achilles Rd, Ajax, ON L1S 7S3. Just minutes away!Prices include all fees except licensing and HST.